The Nashville Post included Mark Deutschmann [Village Real Estate] on its 2014 In Charge list, a recognition of Nashville’s top business leaders, and he was awarded with the Realtor Community Service Award at the GNAR Awards of Excellence. Mark was also mentioned in a Tennessean article about the preservation of Kellytown. The Kingston Group [Ricky Scott] was featured in the South Cheatham Advocate for his restoration of a historic Sylvan Park House into his new office. J.J. Rosen’s [Atiba] Tennessean column focused on the future of email. The Nashville Scene wrote a glowing review of the new Cool Springs location of Burger Up [Miranda Whitcomb Pontes]. Chef Philip Krajeck of Rolf and Daughters offered his picks for the best restaurants in Nashville to Conde Nast Traveler’s The Daily Traveler. The Patterson House [Ben Goldberg] made the list for best signature drink in town. The Tennessean wrote a profile on the Werthan [Jeremy Werthan] family’s legacy in Nashville. Bloomberg Businessweek picked up a story about Launch Tennessee‘s [Charlie Brock] master accelerator program, The TENN. Launch Tennessee and PandoDaily are now accepting applications from startups for the 2014 Southland Conference. The Tennessean had the story. 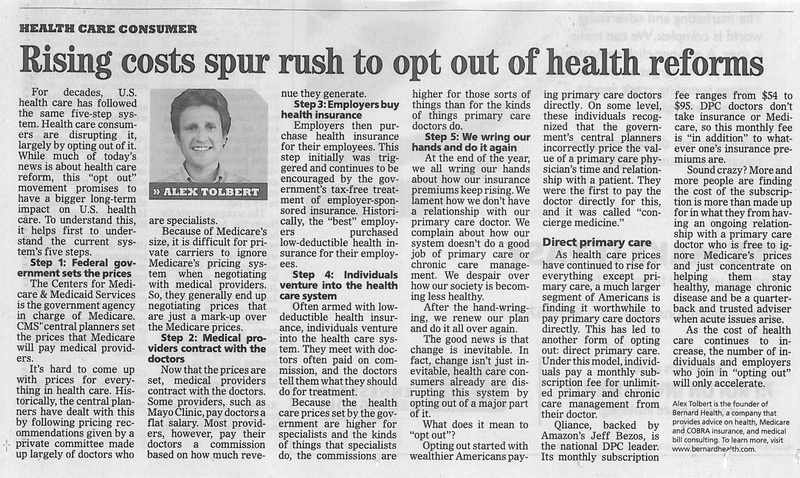 Alex Tolbert’s [Bernard Health] Tennessean column reviewed apps that provide health care services. Garden and Gun magazine featured Corsair Rum [Darek Bell] in it’s recipe for a Honey Bunny Hot Toddy. The Bell and Associates Construction/Clark Construction Group partnership was named Contractor of the Year by the Associated General Contractors of Tennessee for their work on the Music City Center. Darek was also named to the Nashville Post’s In Charge list in the Food Business Category. The Nashville Business Journal featured a special section on the first class of the publication’s 40 Under 40 award. The “where are they now” story included Darek Bell [Corsair, Bell and Associates], Dan Hogan [Medlaogix], Glenn McConnell [Music City Tents and Events] and Brian Waller [Vaco] [Jerry Bostelman]. The Tennessean covered the Evolve Women Panel, “Achieving Success: Inside and Outside the Corporate Walls”, which featured Bone McAllester Norton [Charles Bone] founding member Claire Tucker. Julie May [bytes of knowledge] analyzed the personalities needed for an all-star software team in her most recent Tennessean column. 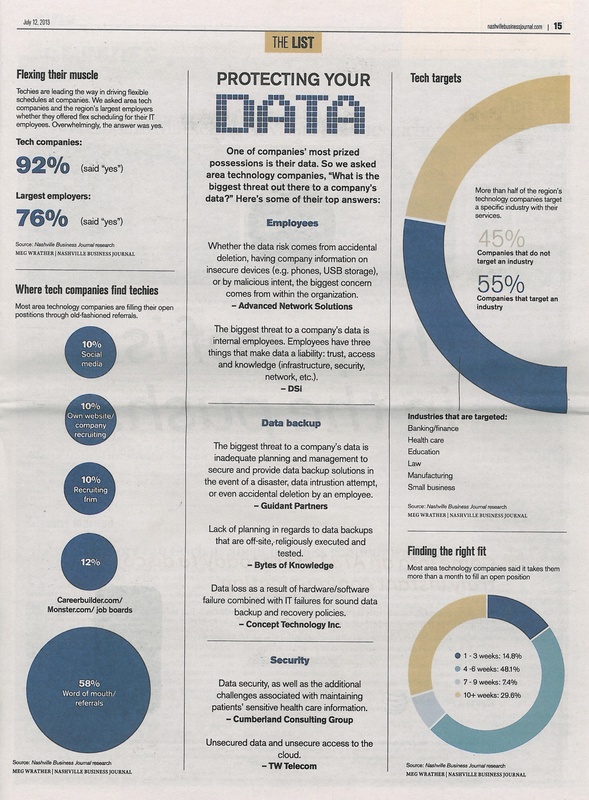 DSI [Tom Turner], Atiba [J.J. Rosen] , Advanced Network Solutions [Max Sadler], Beacon Technologies [Bryan Merville], LBMC Technologies [Jeff McCorpin], Centresource [Nicholas Holland] and bytes of knowledge [Julie May, Charles May] all made the Nashville Business Journal’s list of top technology service firms in Nashville. NovaCopy [Darren Metz] was listed in the top technology products category. The story also featured company opinions on bringing top tech talent to Nashville. Medalogix, Beacon Technologies, bytes of knowledge, Atiba, Advanced Network Solutions and NovaCopy all provided quotes for the article. Two Ten Jack [Patrick Burke] was mentioned in a Time Magazine article on Nashville’s culinary scene. James Fields [Concept Technology] focused his Tennessean column on how changes in the way people listen to music are changing the direction of the music business. The Clarksville Leaf Chronicle covered a recent school fundraiser celebration hosted by City Saver [Tom Beach] in celebration of $200,000 raised for Clarksville-Montgomery County Schools. David Waddell’s [Waddell and Associates] Worldly Investor column in the Memphis Daily News provided a investment outlook for 2014, given how the market has performed thus far. Bob Bernstein [Bongo Java], Darek Bell [Corsair], Miranda Whitcomb Pontes [Burger Up] and Ben Goldberg [Catbird Seat] were all named to the Nashville Post‘s InCharge list for food and beverage, while Charles Bone [Bone McAllester Norton] was named to the legal list and Arnie Malham [cj Advertising] to the marketing and PR list. InCharge Real Estate included Mark Deutschmann [Village Real Estate] and Ashlyn Hines [Bristol Development]. In Technology, Andy Bailey [Petra], Charlie Brock [Launch Tennessee] and Clint Smith [Emma] all made the list. Andy Bailey’s [Petra] Tennessean column offered advice on how to delegate as a leader. Andy was also quoted in a Billboard Magazine Country Update article about the Country Radio Seminar in Nashville. The Nashville Business Journal included Bernard Health [Alex Tolbert] in its cover story on shopping for health care. Bristol Development Group [Ashlyn Hines] intends to build new condos in the Cool Springs Ovation Development. The story was covered in the Tennessean. Smartvue [Martin Renkis] closed Series A funding round led by former AT&T and Motorola Chairman David Dorman. The Nashville Business Journal focused its Biz Blog on Emma‘s [Clint Smith] free service offer to 100 non-profits for the company’s 10th anniversary. Andy Bailey’s [Petra] Tennessean column focused on creating a great office environment for your employees. Corsair [Darek Bell] and Bongo Java [Bob Bernstein] were each highlighted in a Tastings Magazine article about food and beverage at the new Nashville Omni Hotel. James Fields [Concept Technology] wrote his Tennessean column on the five best technology practices your business should consider in 2014. The Clarksville Leaf-Chronicle highlighted the City Saver [Tom Beach] Education Funding Campaign that will run from January 17 – February 14, 2014. Last year’s campaign raised over $175,000 for local schools and the Education Foundation. J.J Rosen [Atiba] wrote his Tennessean column on the next phase of the Internet with an illustration of a near-future George Jetson. The Tennessean featured The Kingston Group [Ricky Scott] in an article about remodeling homes in historic neighborhoods. The New York Times ranked Nashville as one of its 52 Places to go in 2014 and mentioned Pinewood Social [Ben Goldberg] in the write-up about the city. 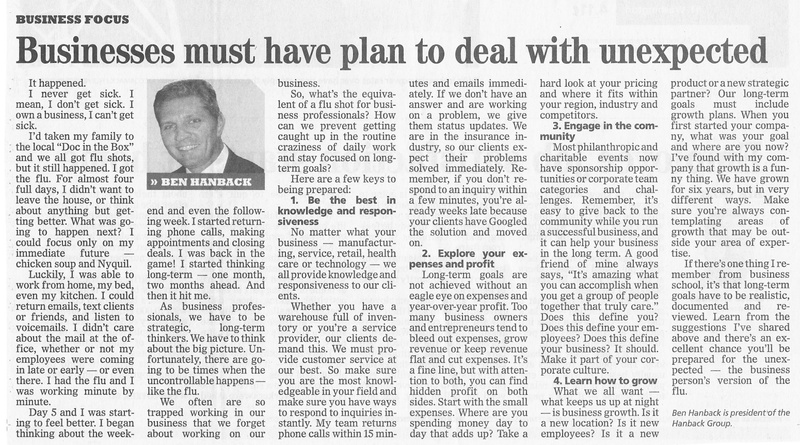 Charlie Brock [Launch Tennessee] wrote a column for the Tennessean about taking inventory of your business goals for 2014 and was also featured in the Tennessean for Launch Tennessee’s Master Accelerator Program, which will be taking trips to Boston and New York with a group of Tennessee entrepreneurs. Patrick Burke’s [Seed Hospitality] new restaurant venture hosted a preview party last weekend that was attended by many EO Nashville members and restaurant connoisseurs. The East Nashville venture, called Two Ten Jack, will open its doors for a grand opening on January 24 and 25. Inner Design Studio [Rebecca Donner] was featured in Healthcare Design Magazine for its redesign of a former Wal-Mart store into the T.J. Health Pavilion medical office building. The Bernard Health team was also featured on a Fox 17 Nashville news story about Healthcare.gov glitches and fixes. Tom Turner [DSi] was quoted in an Entrepreneur Magazine article about unique commercial vehicles. Steve Curnutte and Steve Moore [Tortola Advisors] contributed to a Tennessean article about the need for business restructuring, even as the economy shows signs of improvement. Ms. Cheap of The Tennessean highlighted City Saver‘s [Tom Beach] buy-one-get-one free sale. 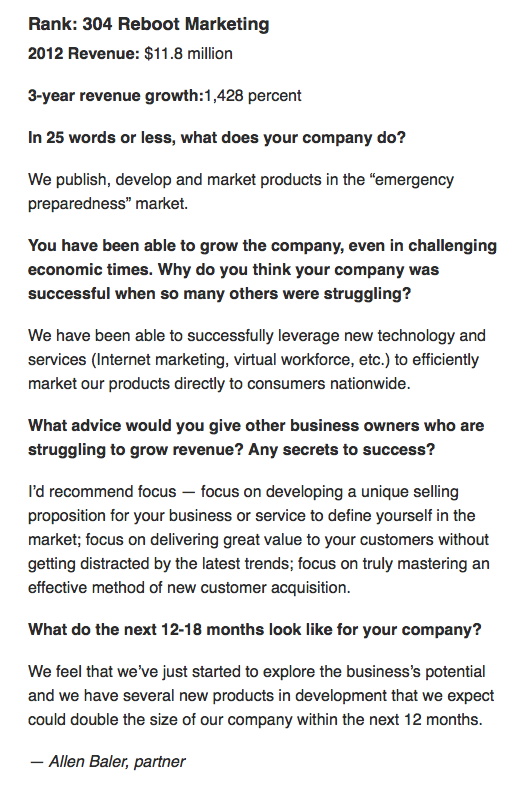 Dan Hogan [Medalogix] was spotlighted in a Q& A for The Tennessean. Dan spoke about breaking into the Nashville health care industry, his background in the limo business and how his product surprises him. The Tennessean announced the openings of Pinewood Social [Ben Goldberg, Strategic Hospitality] in Rolling Mill Hill and Josephine [Miranda Whitcomb Pontes] in 12 South. The Nashville Scene also gave readers a glimpse into Pinewood Social’s eclectic offerings, which include a karaoke room, bowling alley and outdoor swimming pool. Julie May’s [bytes of knowledge] Tennessean column shed some light on how targeted ads show up on your computer, especially during holiday shopping season. Bob Bernstein [Bongo Productions] was featured in the issue for his newest Bongo Java location in the Omni Hotel on 5th Avenue South. He was also recognized for his charitable giving through The Bongo Employee Assistance Fund, which supplies short-term financial support to employees of Bongo Productions who face life-altering situations. Miranda Whitcomb Pontes [Josephine] was spotlighted in the issue for her work in rejuvenating the 12 South area with her great restaurants, including her highly anticipated new venture, Josephine. Pinewood Social [Ben Goldberg] chef Josh Habinger, who has contributed his talents to both The Patterson House and The Catbird Seat with Strategic Hospitality, was interviewed about the new all-day restaurant and bowling alley. The Catbird Seat [Ben Goldberg] chef Erik Anderson, offered his favorite places to eat out in Nashville. An article about Corsair Artisan [Darek Bell] highlighted brewer-distiller Andrea Clodfelter. Patrick Burke’s [Seed Hospitality] was featured for his unique new venture Two Ten Jack, the first Japanese pub, or “izakaya”, in Nashville. The Nashville Business Journal recognized its Most Admired CEO’s of 2013 this week, and we would like to extend a big congratulations to Julie May [bytes of knowledge] and Charles Bone [Bone McAllester Norton] who were each selected as CEO of the year. Julie was honored in the Private Company with 10-25 employees category and Charles was honored in the Private Company with 26-100 employees category. We are also proud to announce the following EO Members who were finalists for the award. Congratulations to all! Ben Hanback [The Hanback Group] discussed insurance exchanges on Monday morning’s edition of America’s Newsroom on Fox. Ben also penned his monthly column for the Tennessean with a focus on how to motivate and inspire employees as an effective manager. The Nashville Ledger published an article about City Saver‘s successful fundraising model and the vision of its founders, Tom and Kristin Beach. Corsair [Darek Bell] was spotlighted in a USA Today article about touring Nashville distilleries. Nicholas Holland’s [Populr.me] twitter presence was analyzed as part of a Nashville Business Journal feature on social media use by CEOs. Alex Tolbert’s Tennessean column focused on five things you should know about the new health care exchange. Amy Tanksley [Uncle Classic Barber Shop] offered her restaurant opinions in The Nashville Business Journal and was also featured in a Tennessean article about the expansion of McEwen Drive in Cool Springs. 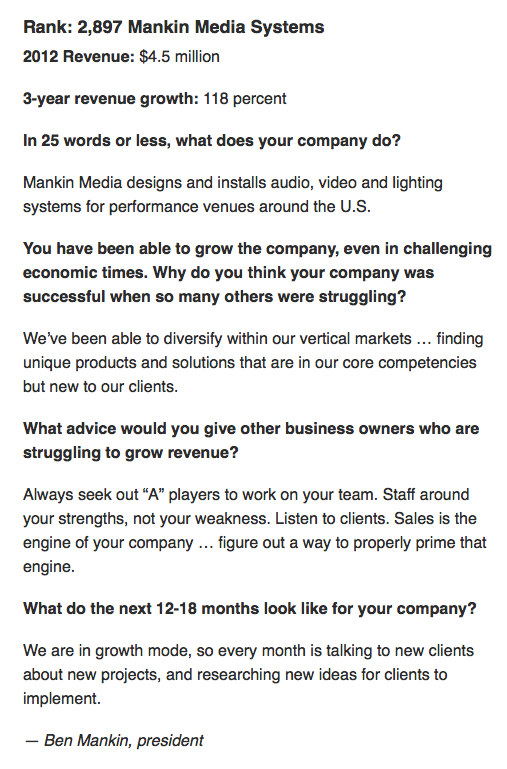 Alan Young [Armor Concepts] penned an article for The Nashville Business Journal about applying sports mantras to your business. The Tennessean’s article on the Capital Unconference at Nashville’s Entrepreneur Center featured quotes by Evan Austill and a headlining photo of PatientFocus team members. The grand opening of bytes of knowledge‘s [Charles and Julie May] new office was a part of “Working the Room” in The Nashville Business Journal. Bob Bernstein [Bongo Productions] shared his book recommendation with The Nashville Business Journal. Jerry Baker [Conexess Group] shared his 1977 FJ40 Cruiser in the “Check my ride” section of The Nashville Business Journal. 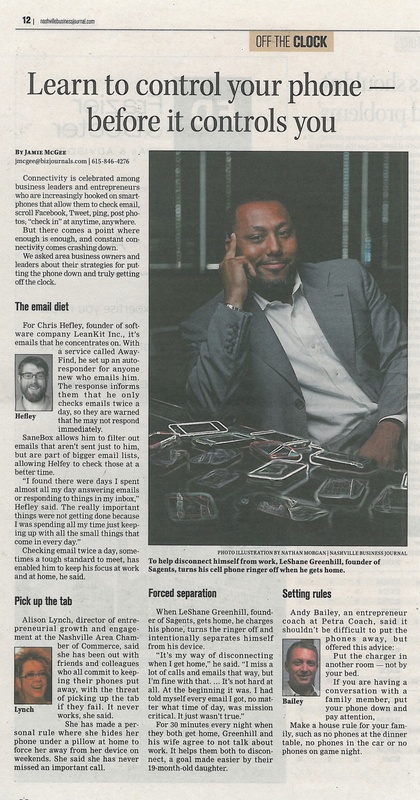 Alex Tolbert [Bernard Health] and JJ Rosen [Atiba] both had columns run in Sunday’s Tennessean. Alex’s piece discussed the insurance options available on the new health care exchange, while JJ talked about turning your idea for an app into a reality. 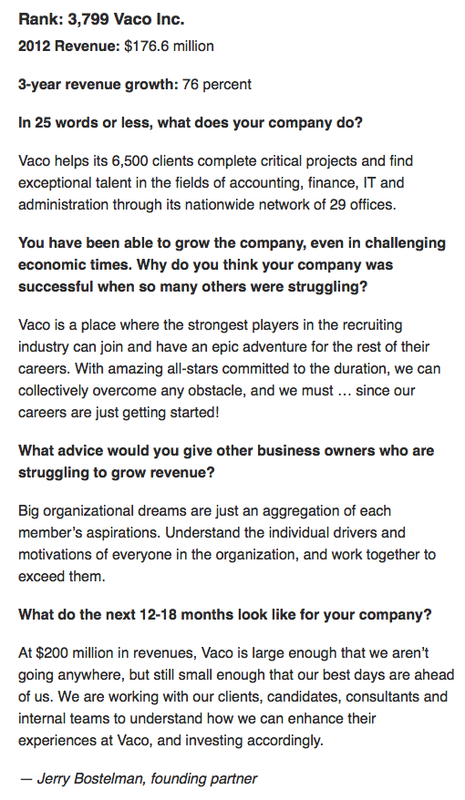 On Friday, two EO Nashville members had columns run as part of EO Nashville’s partnership with the Nashville Business Journal. 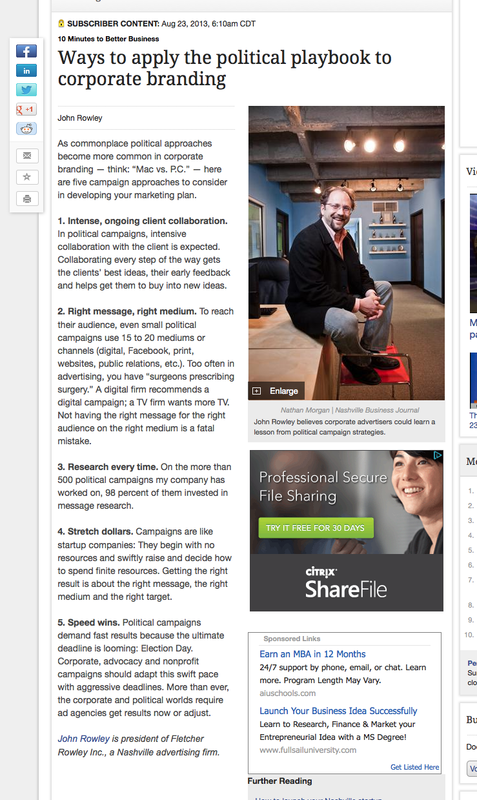 Dan Hogan’s [Medalogix] column gave advice on launching a startup in Nashville, while John Rowley’s [Fletcher Rowley Inc.] piece listed five ideas to apply the political playbook to corporate branding. You can read both columns below. 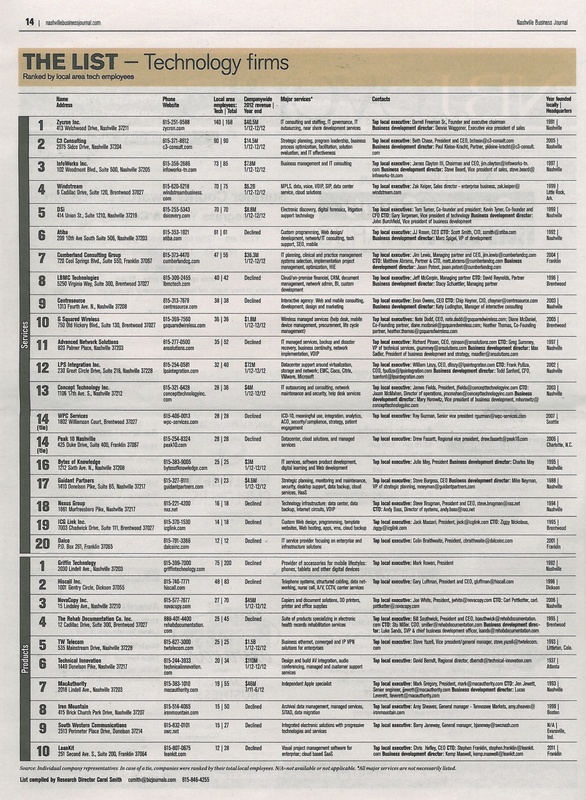 Ranking 148th, The Kingston Group [Ricky Scott] made Remodeling magazine’s 2013 Remodeling 550: Full-Service Remodelers list. Andy Bailey [Petra Coach] spoke about his Aligntoday.com software on the SouthernAlpha blog. You can read the interview here. Andy’s Aug. 21 column in the Tennessean reminded us all that we need more gratefulness in our lives. The Nashville Post recently reported that City Saver [Tom Beach] would soon launch its product in Seattle, the company’s sixth market. On Aug. 18, James Fields [Concept Technology] published a column in the Sunday Tennessean on protecting our online and mobile conversations. You can read the column here. And finally, though we already told you about the 19 EO Nashville members who were included in the 2013 Inc. 500|5000 list, a few of those members shared the secrets of their success with the Tennessean on Sunday. You can read their interviews below. A week in review. Here’s the latest news on EO Nashville members. The Tennessean featured an article about City Saver‘s [Tom Beach] 10 year anniversary last Friday. The Nashville Business Journal mentioned Andy Bailey [Petra] in an article titled “Learn to control your cell phone–before it controls you.” The article published last Friday. The Nashville Business Journal published Mike Rustici’s [Rustici Software] guest column titled “Top 7 ways to create a culture that attracts top talent.” Mike’s column is part of the partnership between EO Nashville and the NBJ. The Nashville Business Journal also featured Rustici Software in an article published Wednesday. The article discussed Rustici’s unique company benefits, which include the services of part personal assistant, part company concierge Jena Lawing who facilitates and schedules her coworkers’ errands. Daily Progress.com featured InQuicker [Michael Brody-Waite] this week as the free online service responsible for Stafford Hospital’s reduced ER wait times. Healthcare Call Center Times published an article written by Dan Hogan [Medalogix] in it’s July issue. Travel + Leisure Magazine named Corsair Distillery [Darek Bell] to it’s list of America’s Coolest Distilleries. The Nashville Business Journal named DSi [Tom Turner], Atiba [JJ Rosen], Centresource [Nicholas Holland], Advanced Network Solutions [Max Sadler], Concept Technology [James Fields], bytes of knowledge [Julie May, Charles May] to the list of top technology service firms in Nashville. The Nashville Business Journal also named NovaCopy Inc. [Darren Metz] to the list of top technology product firms in Nashville. The Nashville Business Journal also ran a special piece online on the top 5 tech service firms, which included DSi. John Aron [The Pasta Shoppe] appeared on WRKN Nashville July 9. The Nashville Post published a story about Bone McAllester Norton’s [Charles Bone] launch of a criminal defense and government investigations practice. The Nashville Scene’s food blog mentioned Strategic Hospitality [Benjamin Goldberg] as the newest team members of Green Hills’ The Food Company. The Food Company owner Jackie Daniel recently turned over some of the daily restaurant operations to Strategic Hospitality. It’s time for another weekly wrap up. Here’s what EO Nashville members have been up to this week. 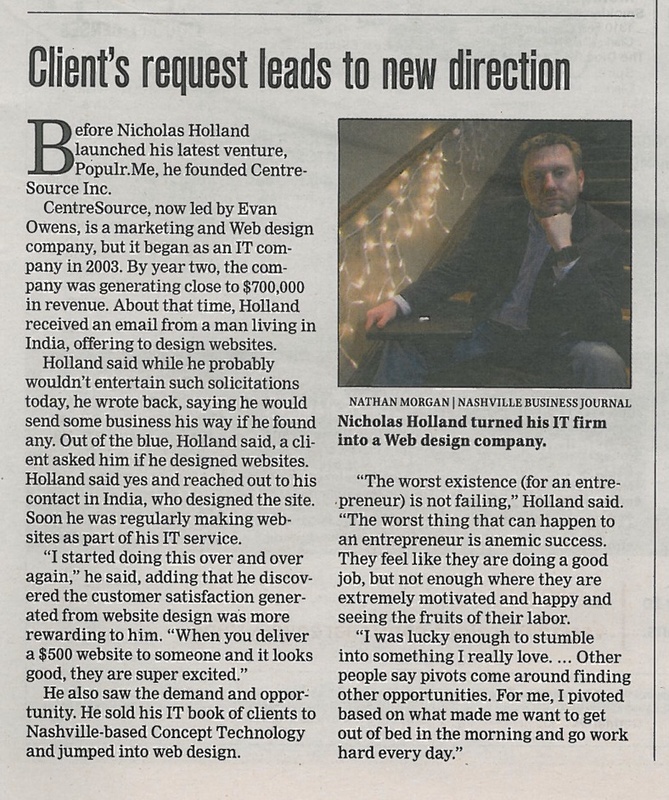 Nicholas Holland [Populr.me] was featured in the Nashville Business Journal this week. 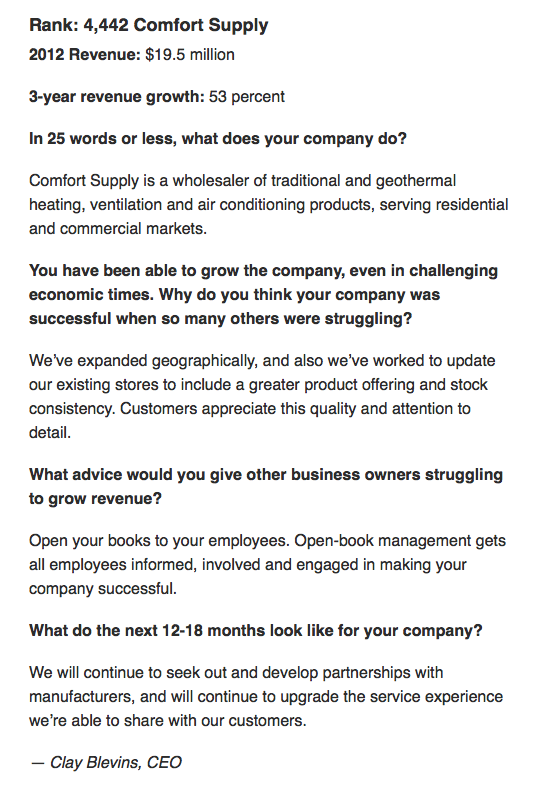 The story told how a client request led CentreSource Inc., a company Nicholas founded and is now led by Evan Owens, to a new direction. James Fields’ [Concept Technology Inc.] column appeared in Sunday’s Tennessean. In this week’s column, James discussed the ways Internet is changing the way we view TV. City Saver [Tom Beach] appeared in The Leaf Chronicle this weekend. The story reported on Saturday’s Mega Party celebrating the Clarksville City Saver coupon book fundraiser’s recent success. More than 200 Clarksville elementary students were invited to attend. Bernard Health [Alex Tolbert] announced this week a capital raise of $1.9 million, with the money to be used to open five health care retail stores. The Nashville Post reported the story. Another congratulations to our 2013/2014 board of directors. The Tennessean, City Paper and Southern Alpha reported the news.